← Chris Poulin, Durkheim Project Director, featured guest expert on #SPSM chat 11/3/13. In honor of Veterans Day in the U.S. (Monday, 11/11/13), our featured guest this week is Dr. Craig Bryan. Dr. Bryan will be sharing his insights about Veterans, suicide prevention, and emerging technology at this week’s #SPSM chat, Sunday 11/10/13, 9pm CST. Hear his “Fresh Air” interview on NPR: http://www.npr.org/templates/story/story.php?storyId=131096642. Read his recent article on the HuffPost: http://www.huffingtonpost.com/dr-craig-j-bryan/its-okay-to-change-mental_b_3839146.html. Dr. Craig J. Bryan, PsyD, ABPP, is a board-certified clinical psychologist in cognitive behavioral psychology, and is currently the Associate Director of the National Center for Veterans Studies at The University of Utah. 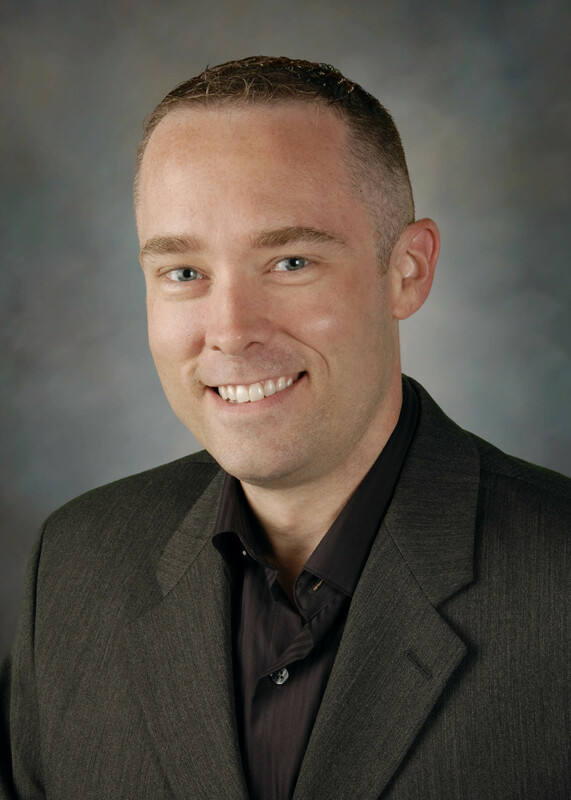 Dr. Bryan received his PsyD in clinical psychology in 2006 from Baylor University, and completed his clinical psychology residency at the Wilford Hall Medical Center, Lackland Air Force Base, TX. He was retained as faculty in the Department of Psychology at Wilford Hall Medical Center, where he was Chief of the Primary Care Psychology Service, as well as the Suicide Prevention Program Manager for Lackland AFB. Dr. Bryan deployed to Balad, Iraq, in 2009, where he served as the Director of the Traumatic Brain Injury Clinic at the Air Force Theater Hospital. Dr. Bryan separated from active duty service shortly after his deployment, and currently researches suicidal behaviors and suicide prevention strategies, and psychological health and resiliency. He currently oversees two treatment studies totaling approximately $3 million testing cognitive behavioral treatments for suicidal service members, and is the lead risk management consultant for the $25 million STRONG STAR Research Consortium investigating treatments for combat-related PTSD among military personnel. Dr. Bryan is on the Board of Directors of the American Association for Suicidology, and is considered a leading national expert on military suicide. He is a consultant to the Department of Defense for psychological health promotion initiatives and suicide prevention, and has briefed Congressional leaders on these topics. He regularly provides training to clinicians and medical professionals about managing suicidal patients, and has authored over 60 scientific publications and book chapters, including the book Managing Suicide Risk in Primary Care. For his contributions to military suicide prevention, posttraumatic stress disorder, and traumatic brain injury, Dr. Bryan was recognized in 2009 by the Society for Military Psychology with the Arthur W. Melton Award for Early Career Achievement and in 2013 by Psychologists in Public Service with the Peter J.N. Linnerooth National Service Award.